Red wine from our vineyards in the Ribera Alta of Navarra.Raised for 185 days in selectec oak barrels. 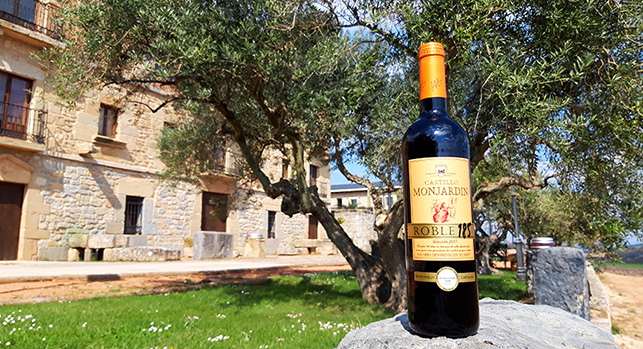 It is great wine, balanced palate and elegant arona. Grape Variety: Multivarietal, a very personal selection. Recomendation: Red and roasted meats, sausages.